Described as the Jewel of the Cape, few places in the world can offer this breath-taking diversity and stunning natural beauty. 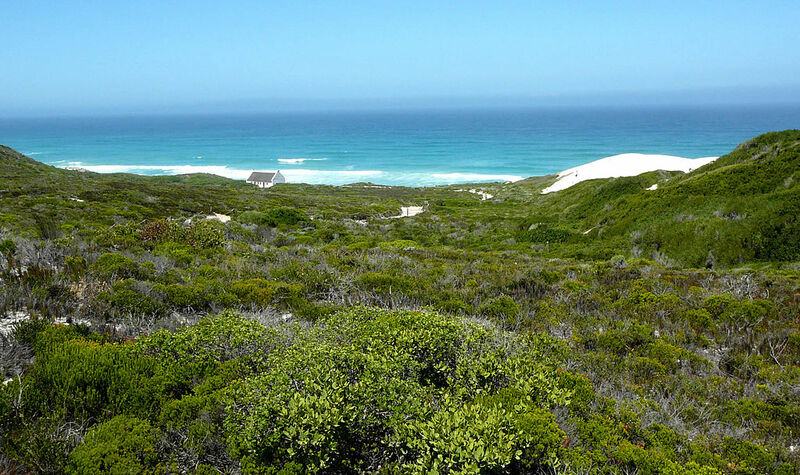 Nature lovers can explore and experience this pristine environment by walking the exquisite De Hoop Trail. 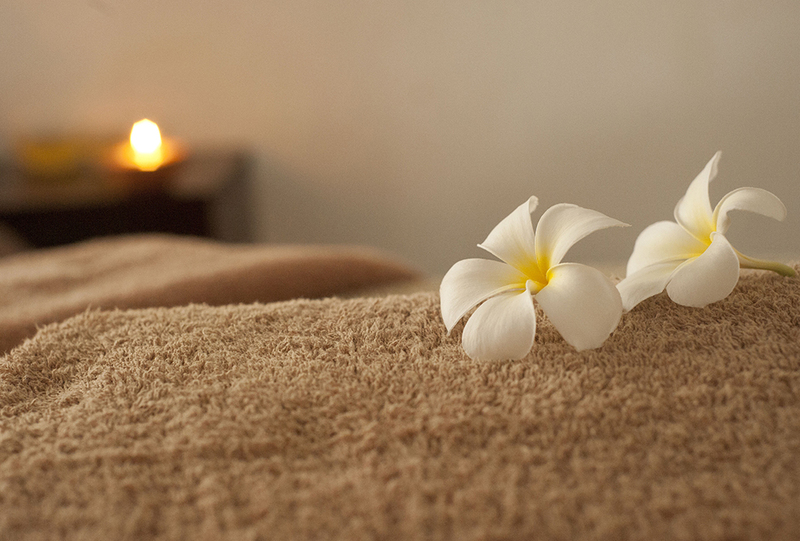 Treat your weary bones afterwards with a rewarding massage at the De Hoop Spa. 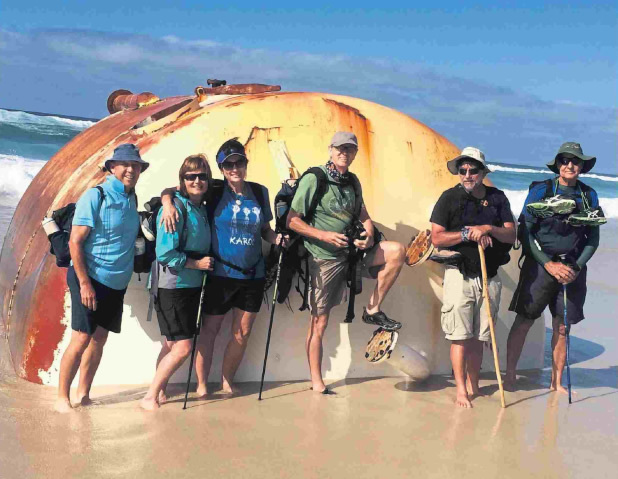 De Hoop is world-renowned as one of the best southern right whale-watching spots, between June and December. 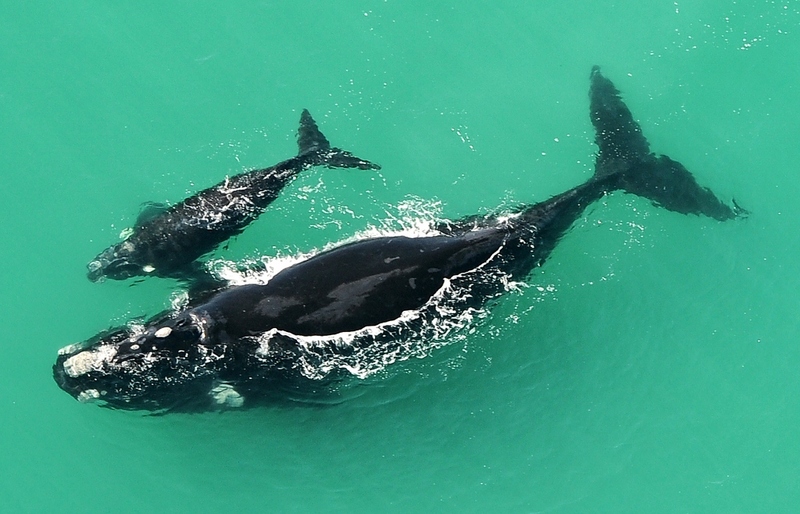 The unrivalled Whale Trail traverses one of the Western Cape’s most unique and diverse nature reserves, while providing outdoor enthusiasts with unique comfortable overnight accommodation located in spectacular locations. 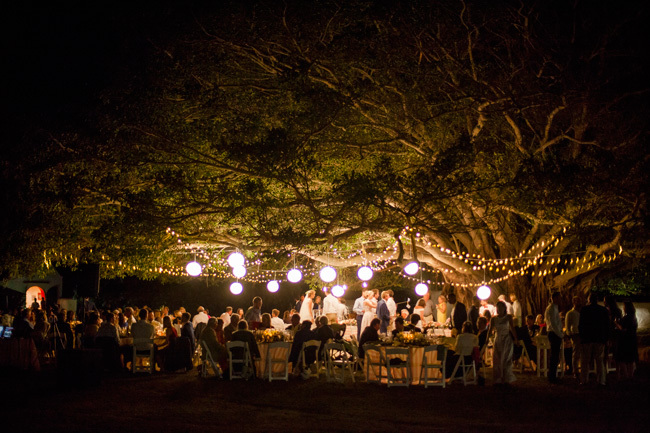 The De Hoop Reserve offers a complete experience and can even host your wedding. An in-house team can arrange an intimate or grand affair for 120 friends. Dream it up and they will deliver anything from a banquet under the stars to an alfresco picnic. 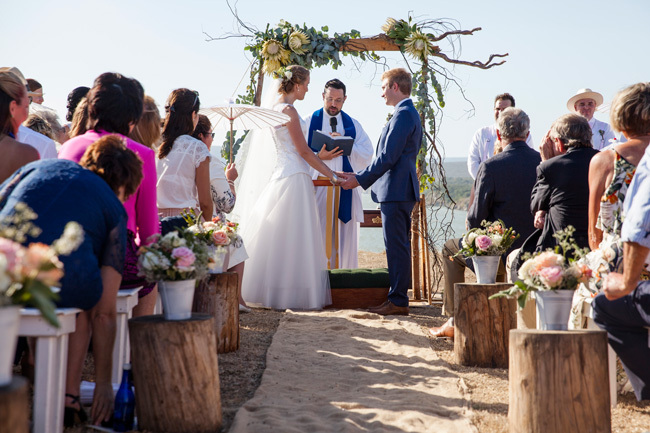 The De Hoop Collection has a wide range of accommodation from affordable self-catering chalets to upmarket catered lodges & are easily able to accommodate your entire wedding party. Rejuvenate body, mind and soul at the De Hoop Spa which offers a tranquil and soothing space, set in a pristine natural environment ideal for the ultimate sensory experience. 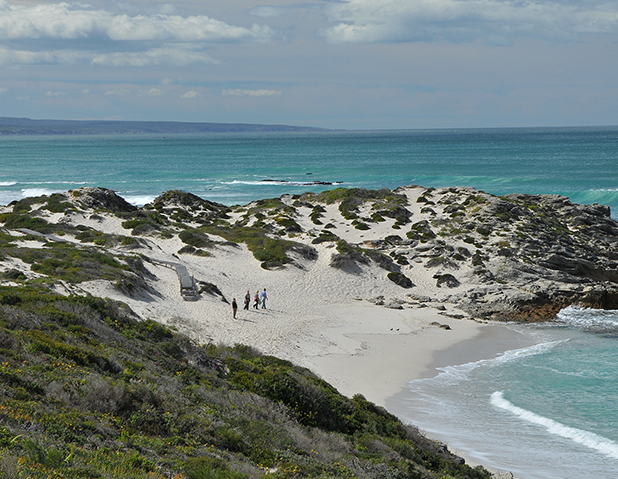 De Hoop Nature Reserve is one of CapeNature’s flagship nature reserves, probably most commonly known for its enormous Southern Right Whale migratory calving population. This marine protected reserve offers a complete outdoor experience of sea, sand, rare fynbos flora and diverse antelope all set against the magnificent backdrop of the Potberg Mountains. 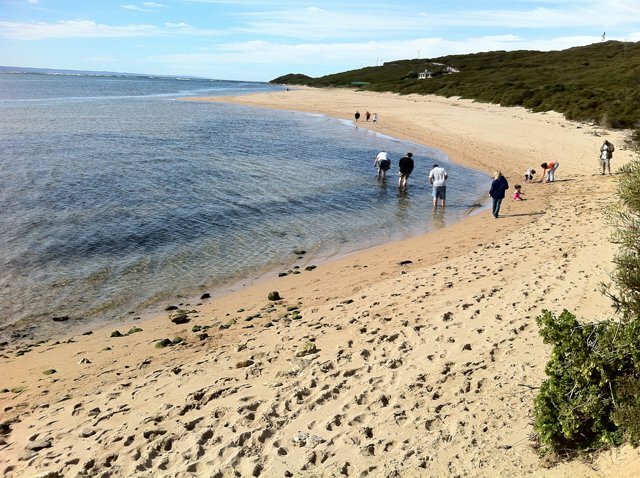 Birders can observe wading birds on the shores of the vlei and spot a colony of endangered Cape vultures. Hikers and cyclists have close-up encounters with bontebok, Cape mountain zebra, eland, baboons and ostrich. Or you could simply soak up the sun on the beach and snorkel in the many turquoise rock pools. 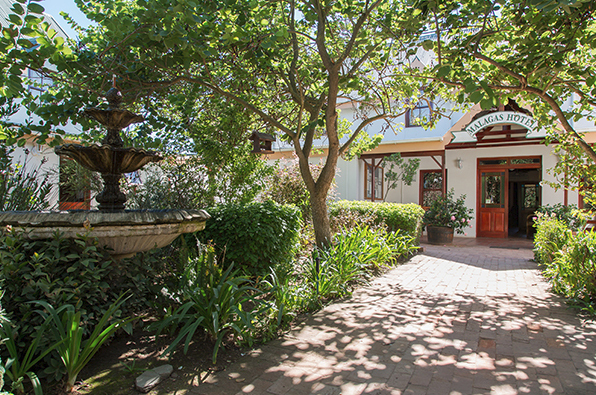 Day visitors are welcome and the Fig Tree restaurant is open daily. 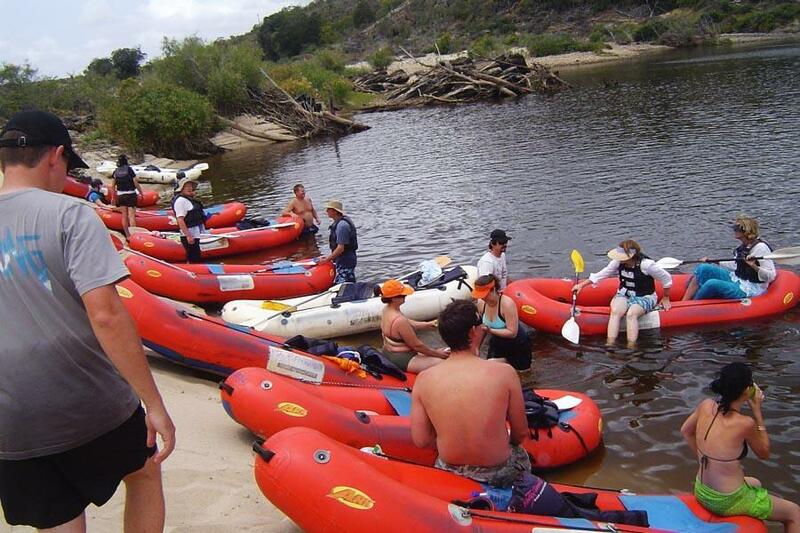 Spend the day paddling on two-man inflatable rafts on the popular and panoramic Breede River with a group of 6 or more or join an existing group. 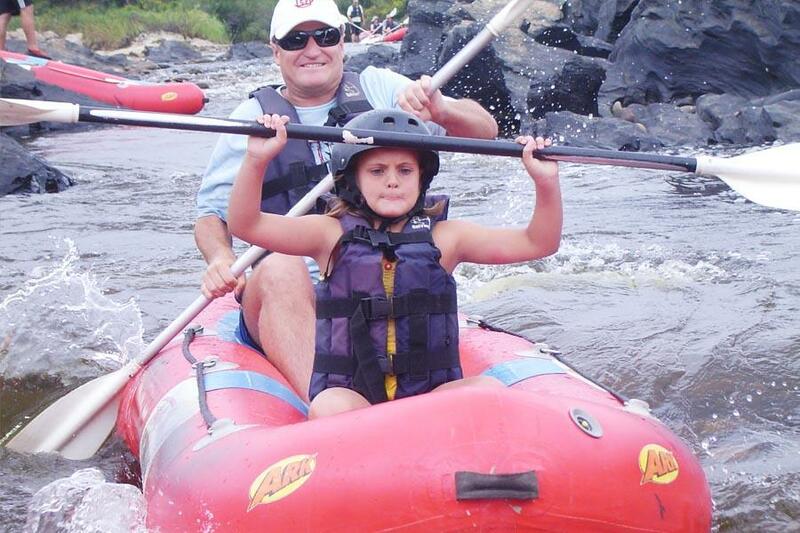 Trips are guided by professional river guides who guarantee an unforgettable and sometimes ‘wet’ outdoor adventure. If you are going river rafting it’s well worth stopping over in the quaint historic town of Swellendam to visit the B-Well Health Shop. 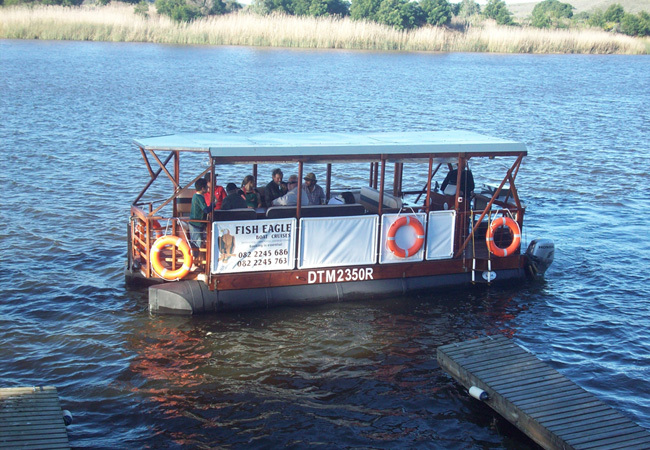 Experience a Fish Eagle Boat Cruise from Malgas on the Breede River. 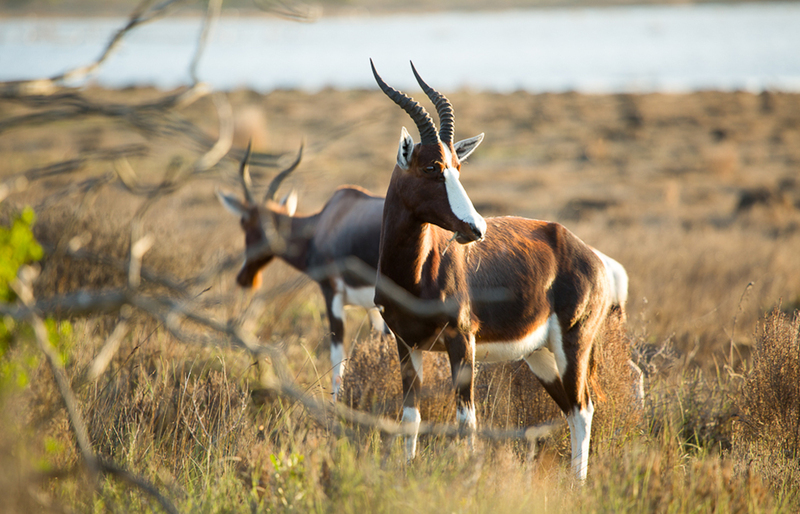 Take a drive down to Milkwood Creek, view our family of Bontebok and then hop onto our popular pontoon for a scenic boat trip which starts at 11am for two to three hours up or down river, weather permitting. A light lunch or barbeque can be arranged on request. After your boat cruise why not stop over at the Bush Pub or grab a pizza at the Boathouse Pizzeria. 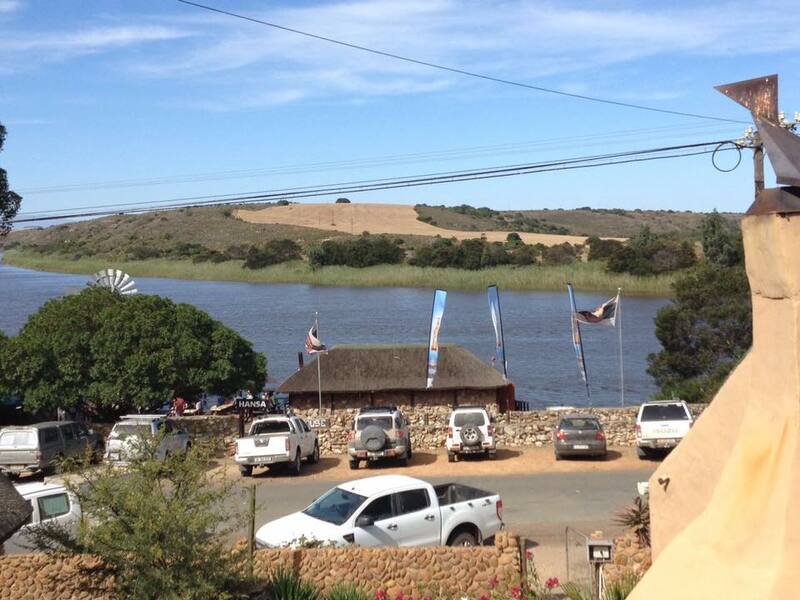 We recommend you pop into the Breede River Trading Post in Malgas while you’re there. Best pizzas and most idyllic setting right on the water. 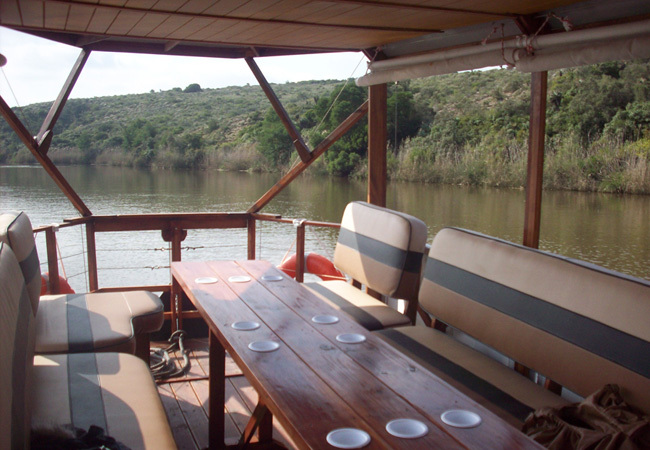 Mudlark River Front Lodge offers both river and ocean chartered excursions. Whether you are after the excitement of a deep-sea fishing charter or a leisurely sundowner cruise along the estuary, they can cater for your needs. A beautiful pioneering wine estate in the middle of nowhere at the end of a long, dusty, bumpy road at the Southern tip of Africa. 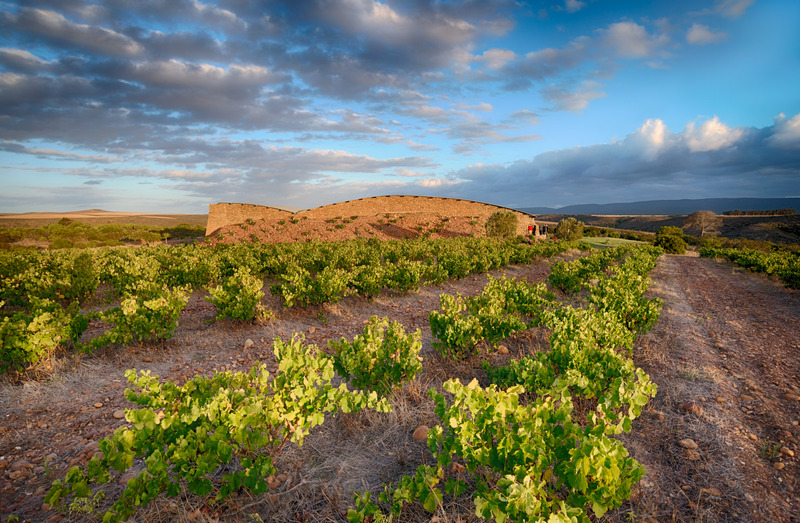 This estate is unique and is considered an ‘extreme vineyard’ as it combines poor soils and very low rainfall generating complex wines of great individual character. All their vines are grown as bush vines. The vines grow in a natural way adapting to their environment with a gentle helping hand. Natural farming and winemaking methods are used with no pesticides. 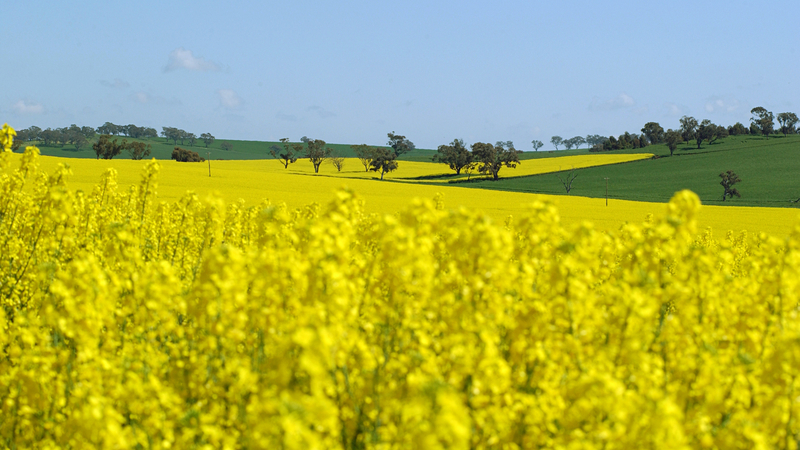 Fungicide sprays are kept to a minimum with near organic, sustainable viticulture. 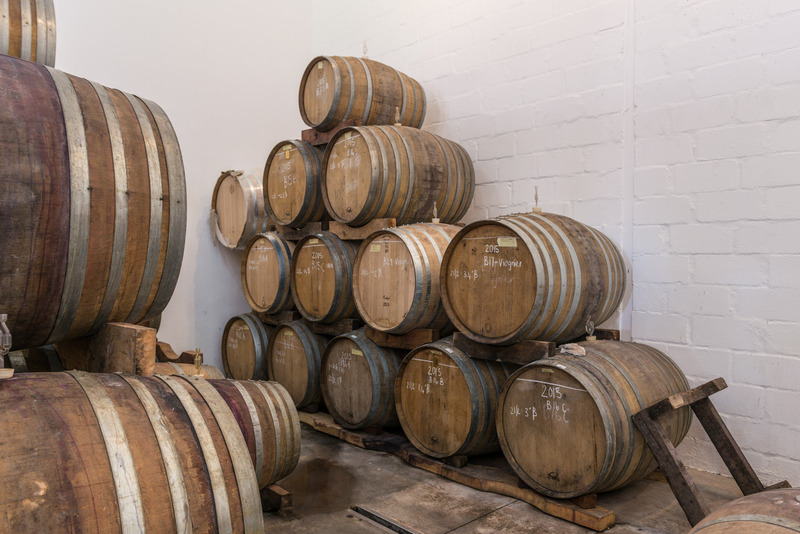 No yeasts are added and all wines are fermented and matured in French oak barrels. 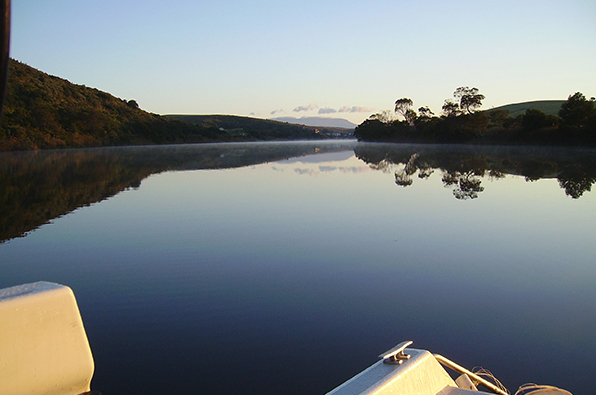 The Breede River is one of the largest, most navigable rivers in South Africa. 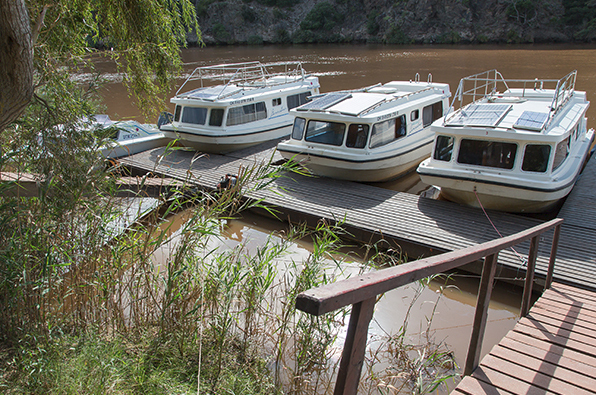 Spend the day on a houseboat and cruise for 30km to the river mouth and 10km upstream. No skippers licence is needed if you pass a practical exam on arrival. This hike starts at Infanta and offers a picturesque hike along the riverside and traverses the beach. Walk past Kontiki and then alongside the riverbank until you reach the slipway at Moddergat. 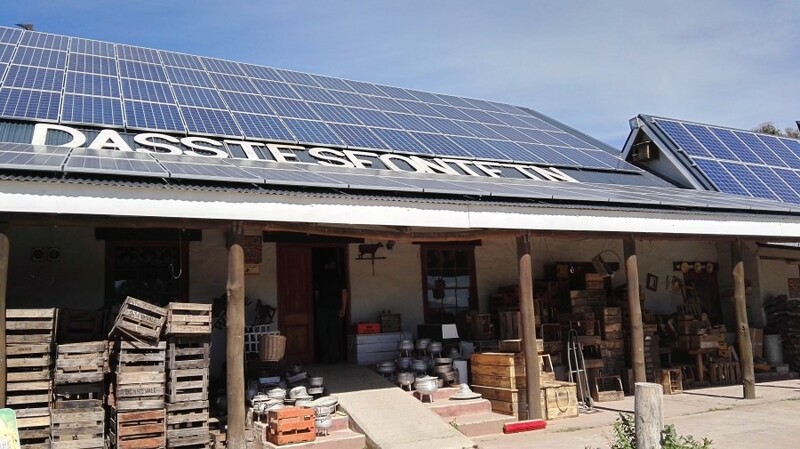 The Breede River Trading Post is an authentic provision store where time appears to have stood still. 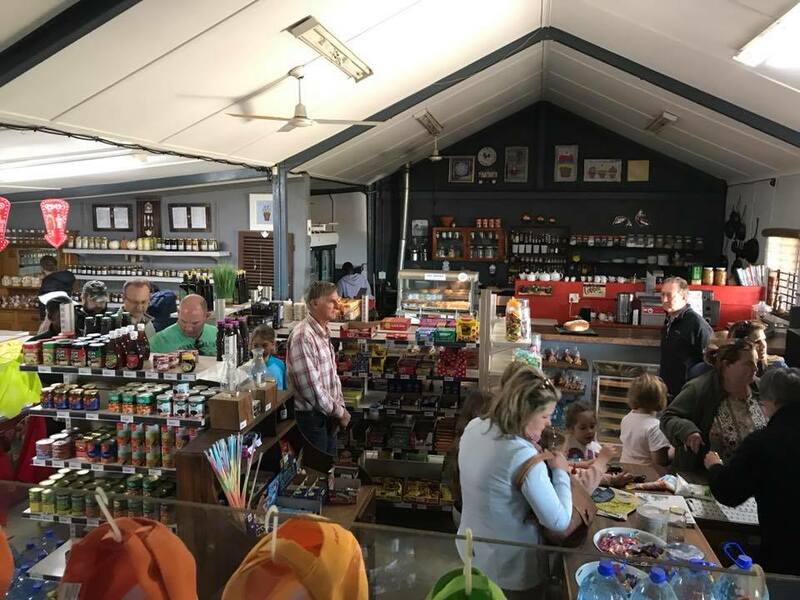 This charming trading store offers a huge variety of mouth-watering treats from hot pies, rusks and melktert to freshly baked bread and rolls. The also sell homemade preserves, jams, marmalades, pickles, chutneys, gourmet mustards, farm butter, organic eggs, locally made, award winning olive oil, raw honey and old-fashioned ginger beer. 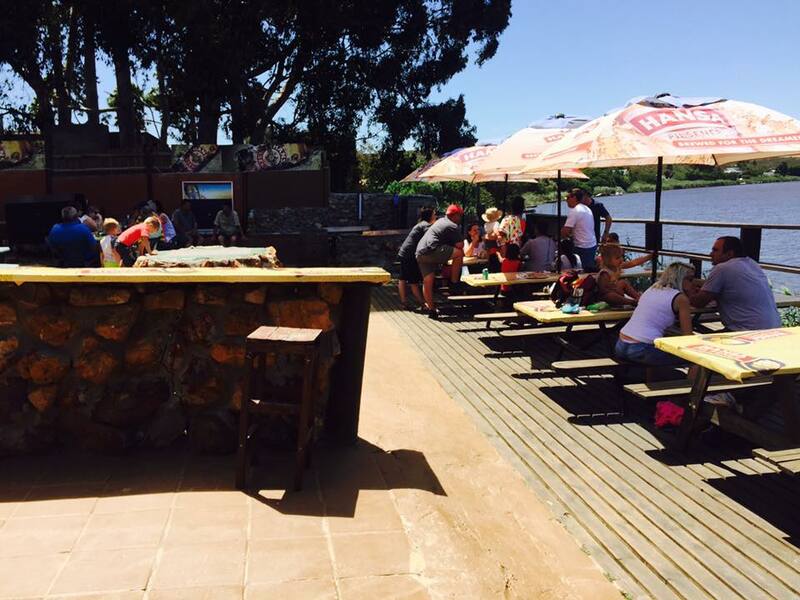 Pop into the Bush Pub and the Boathouse Pizzeria while you’re in the area. 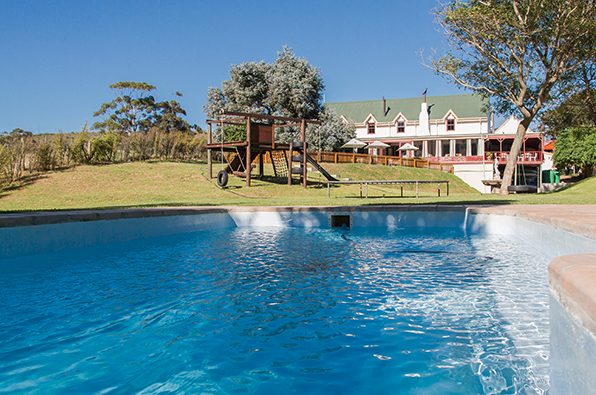 The Malgas hotel is a family-friendly country hotel situated on the banks of the mighty Breede River. This is where time slows down and the joys of nature prevail. The tranquil setting within the Valley attracts a vast diversity of bird life, one of which is the Blue Crane, South Africa’s national bird. The hotel is well-renowned for its warm hospitality, value for money and 5-course evening meals and is thus a popular getaway from the bustle of city life. For a more casual lunch pop into the Boathouse Pizzeria. 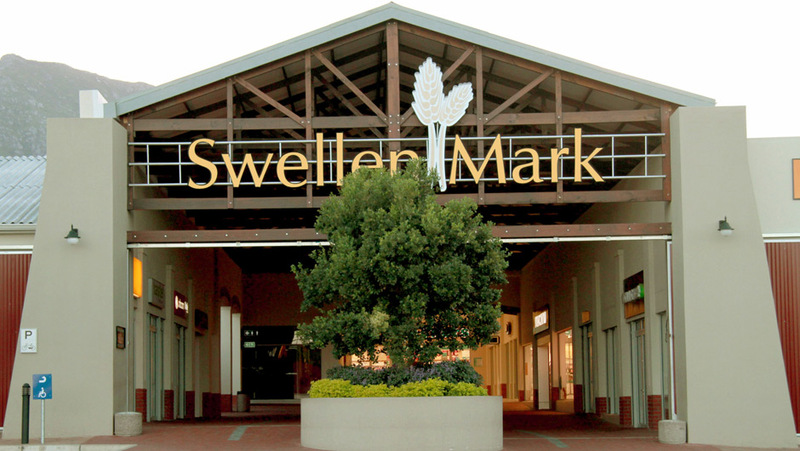 The mall offers a great shopping experience with a wide variety of shops on the premises, catering for all your needs. 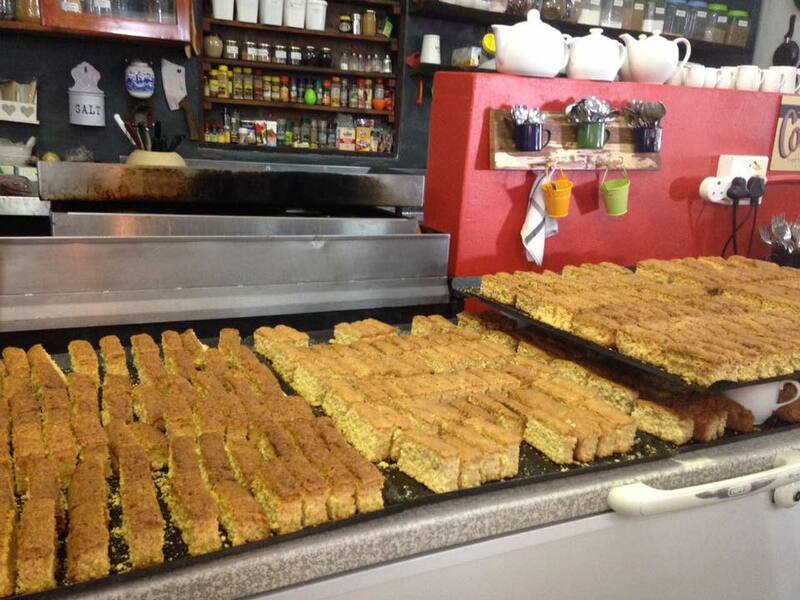 Your visit to Swellendam won’t be complete unless you stop over at the B-WELL Health Shop. 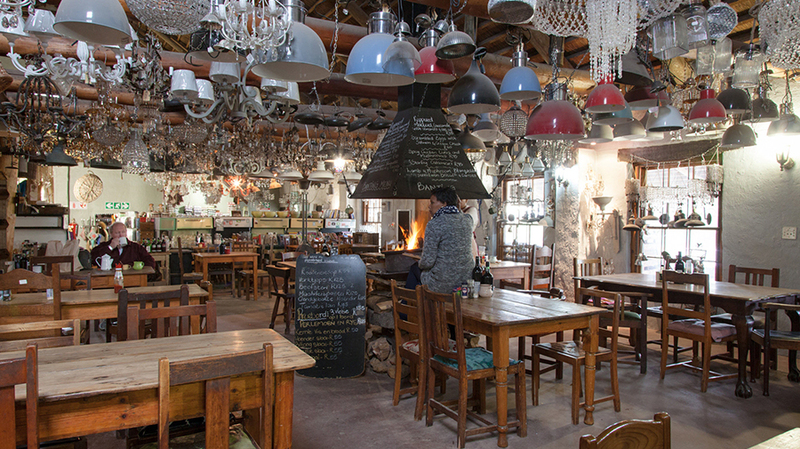 This farmstall has become a firm favourite with locals and is literally brimming with antiques and collectibles. They run a fully licensed restaurant that seats 75 people, serve traditional "boerekos" seven days a week and are famous for their large portions and value for money.